Jeep Cherokee XJ 1990 to 1991 Brake Hose set in Braided Stainless Steel. Seriously you have been through thick and thin. If it’s a 1990 that guy is almost 25 years old. 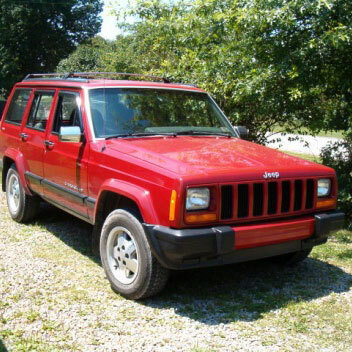 Even if you aren’t the original owner surely your Jeep deserves to stop on a dime with some stylish brake hoses. These hoses are more than good looking, they are DOT approved for on road use. 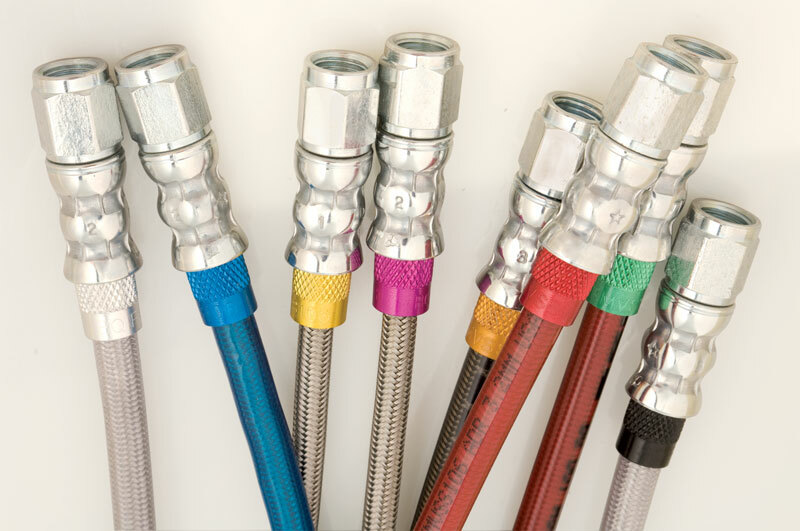 Each hose is manufactured and tested in Tennessee AFTER you order it. That’s right, the hose you’re buying is as close to brand new as it possibly can be. It hasn’t sat on an auto stores shelf for years waiting for you to buy it.